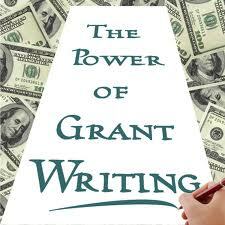 Grants are money that does not have to be paid back. There is no catch to receiving grant money, but there is a process that needs to be followed in order to increase your chances of receiving a grant. When searching for organizations, foundations and private donors who offer grants, it is important to carefully read what their grant making criteria consists of. Every organization has a cause or social issue they want to support. Make sure the purpose of your business is in alignment with the grantor's mission. Once an appropriate grant has been located, read and carefully follow instructions regarding how to apply. Each grant is different is what is required. From this point, it is a matter of properly asking for the money. Writing a grant is not rocket science. The most important factor is clearly communicating the nature of the business, the purpose of the business, who it will benefit, how the grant will help the business, and how the business plans to sustain itself ongoing. Grant donors will not invest in a flash in the pan. 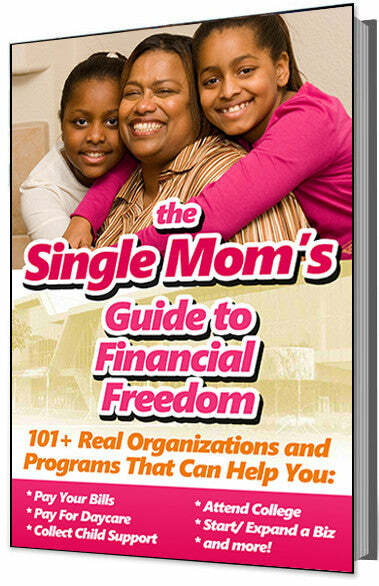 They want to see the entrepreneur become successful and benefit others in the process. Start small. Begin with micro-grants that might be only a couple hundred dollars. This will give you the confidence to step outside your comfort zone in asking for money and also give you valuable experience in grant writing. Every proposal should begin with what is called an abstract. The abstract is the most important part of the proposal. It is a short summary in which you try to persuade the donor to fund your project. It is only one page long but the abstract must sell the grant. The background of the project--where did the idea originate? What problem was identified for which the project will supply a solution? How did you test the idea to make sure it will work, and what were the results? The abstract should read something like, "here is the problem we identified, our objective is to...., here is how we plan to achieve this goal, and the results will have an impact on....". The abstract should be short and to the point, clear and concise, not wordy, no details but just an outline. The details will come in the rest of the proposal. The rest of the proposal will supply more specific information on the project description, information on research that was performed on the project--be specific and include dates, time frames and specific numbers--and solid data showing the project will work and has good potential for long-term success. Some important things to remember are, of course, grammar, spelling and punctuation. Make sure all the facts are correct. Spell everything out--don't assume your donor knows what a CPU (central processing unit) is. Keep vocabulary simple and use action words like "decide" rather than "the decision was made." Explain terms or processes the reader may not be familiar with, and keep the explanation simple. Use references. Make sure you have several colleagues read the proposal and make recommendations. Allow yourself enough time to make sure the proposal is perfect before submitting. Writing a proposal may be difficult at first, but don't let it intimidate you. Once you have submitted your first proposal, the next one will be easier.